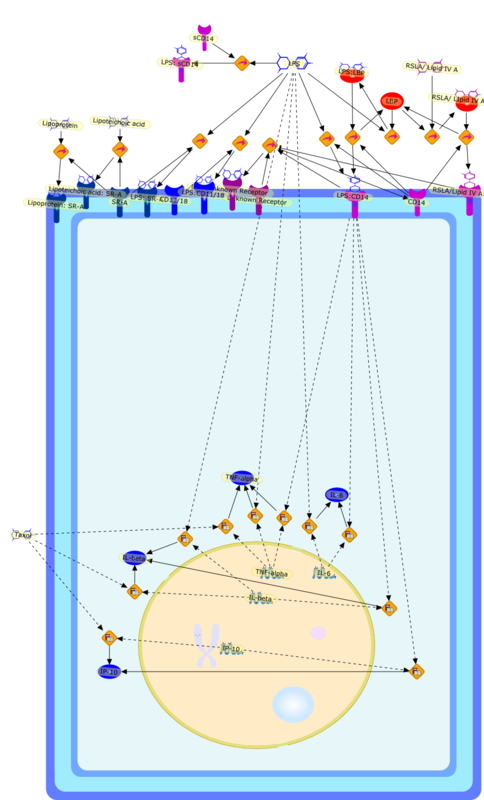 Title LPS-binding proteins and receptors. Authors Fenton MJ, Golenbock DT. Publication J Leukoc Biol. 1998 Jul;64(1):25-32.